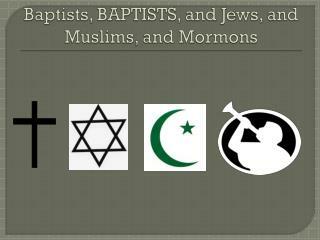 Joseph Smith founded the Mormon (Latter Day Saints) faith in New York in the 1830’s. 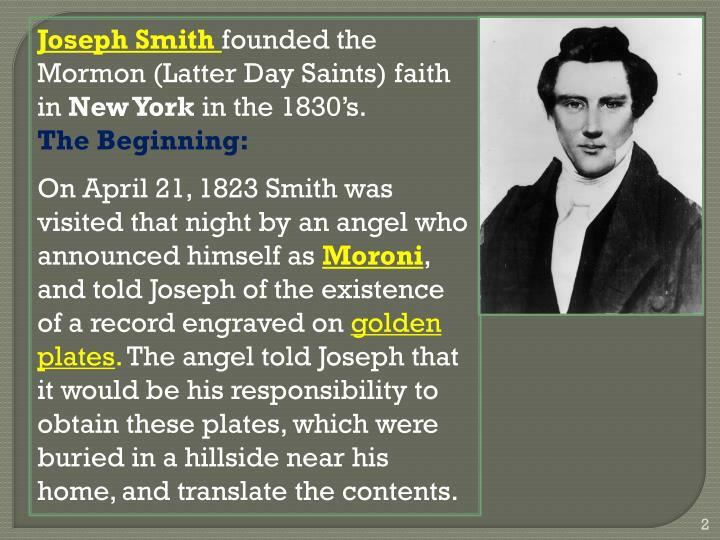 On April 21, 1823 Smith was visited that night by an angel who announced himself as Moroni, and told Joseph of the existence of a record engraved on goldenplates. 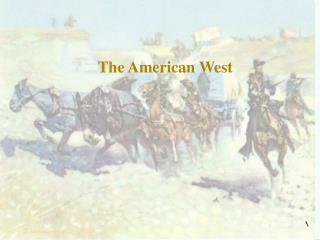 The angel told Joseph that it would be his responsibility to obtain these plates, which were buried in a hillside near his home, and translate the contents. 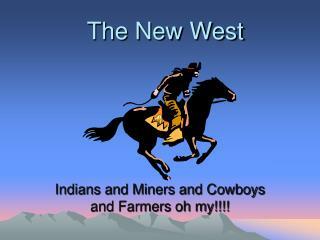 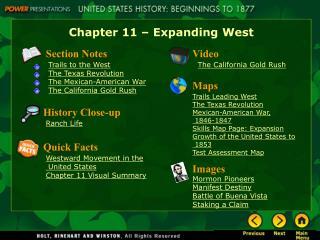 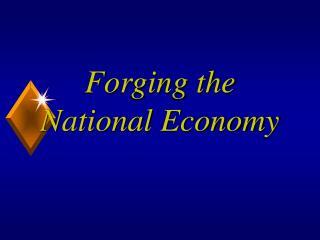 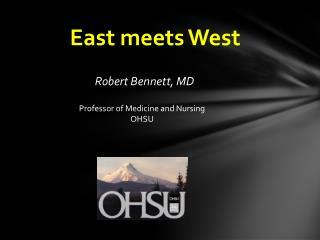 -As a resurrected being, Jesus appeared and taught the people (natives) of North America. 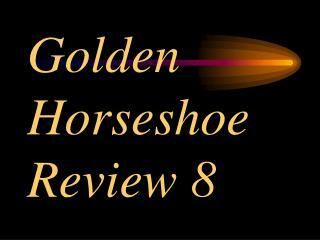 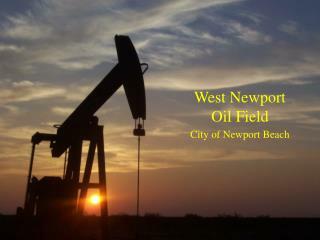 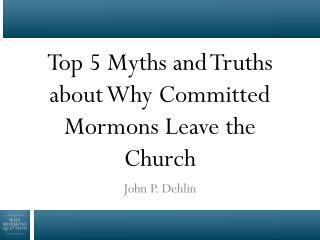 -A prophet named Mormon wrote of Jesus in the New world – he wrote his testimony on gold plates. 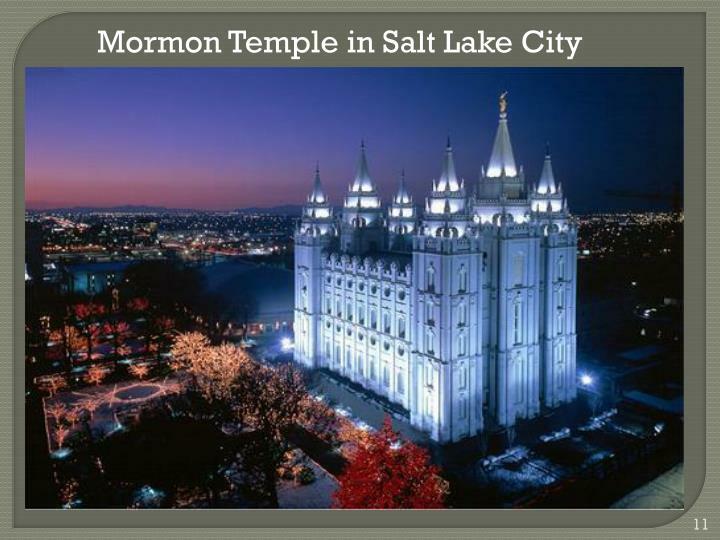 His son Moroni hid the plates. 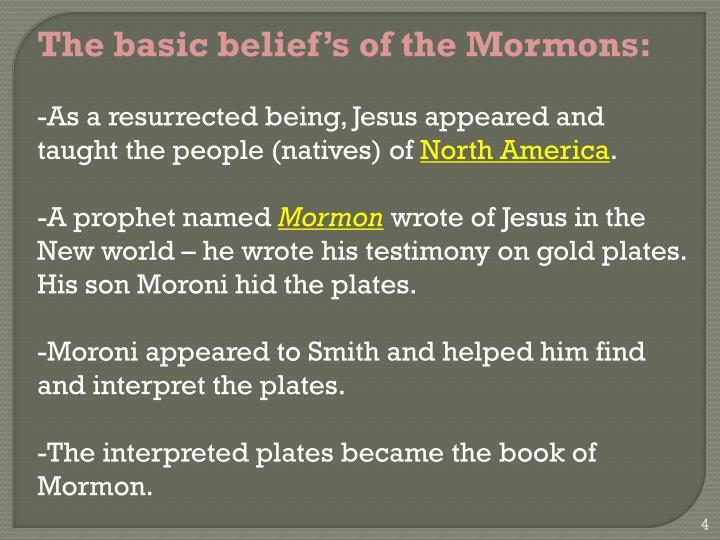 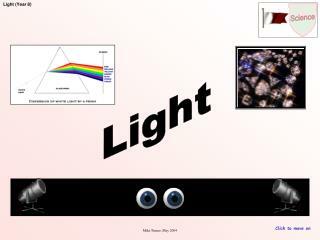 -Moroni appeared to Smith and helped him find and interpret the plates. 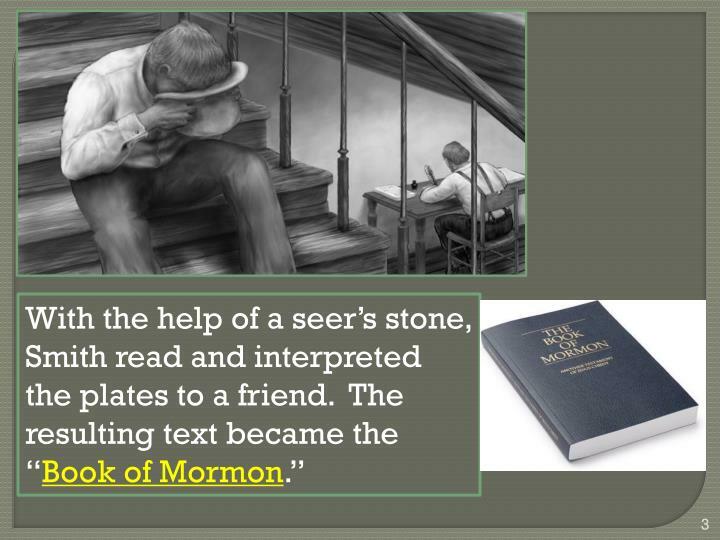 -The interpreted plates became the book of Mormon. 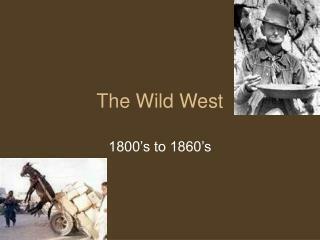 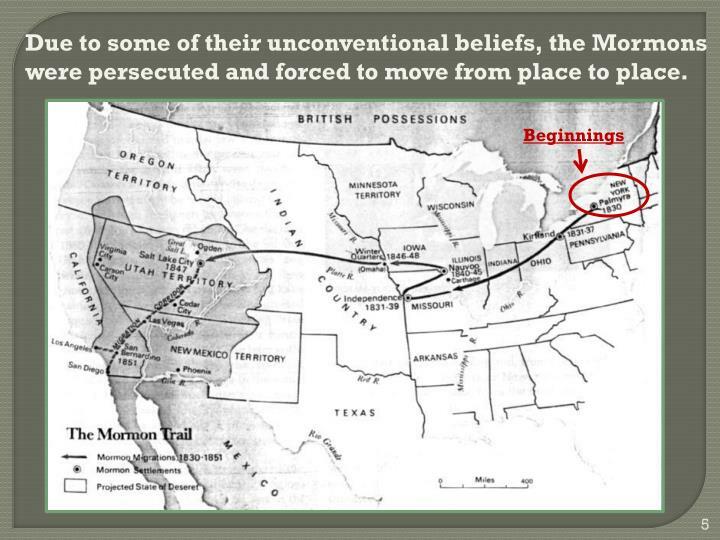 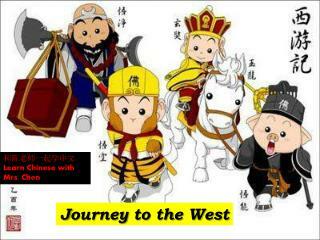 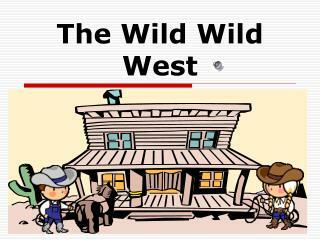 Due to some of their unconventional beliefs, the Mormons were persecuted and forced to move from place to place. 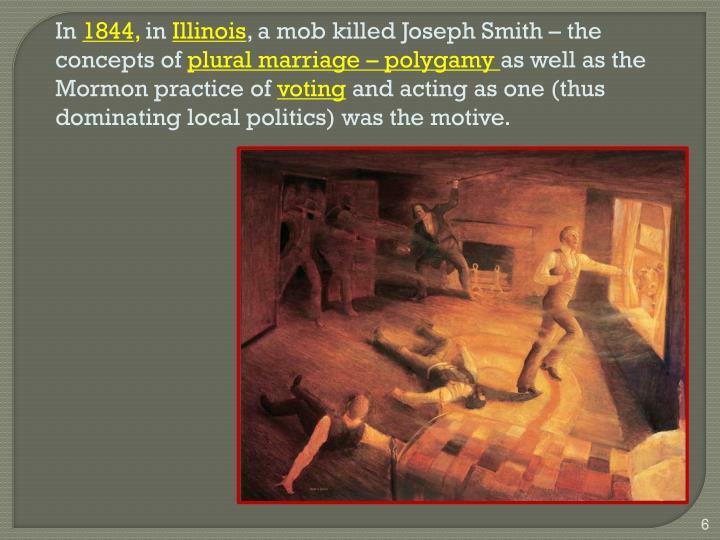 In 1844, in Illinois, a mob killed Joseph Smith – the concepts of plural marriage – polygamy as well as the Mormon practice of voting and acting as one (thus dominating local politics) was the motive. 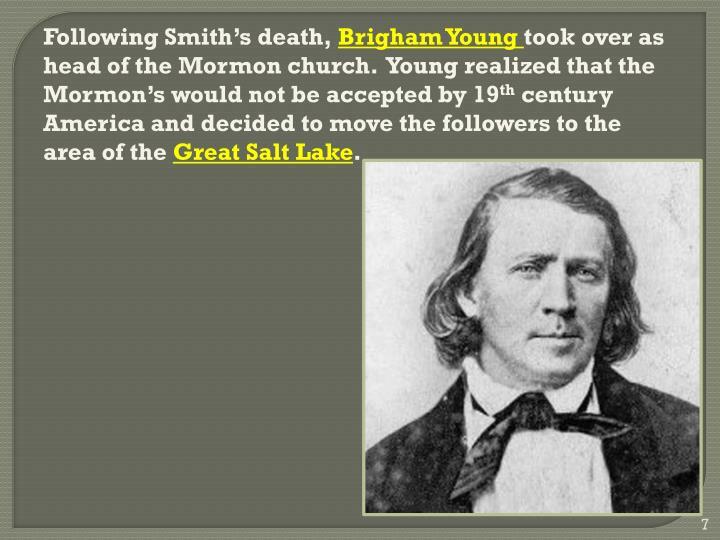 Following Smith’s death, Brigham Young took over as head of the Mormon church. 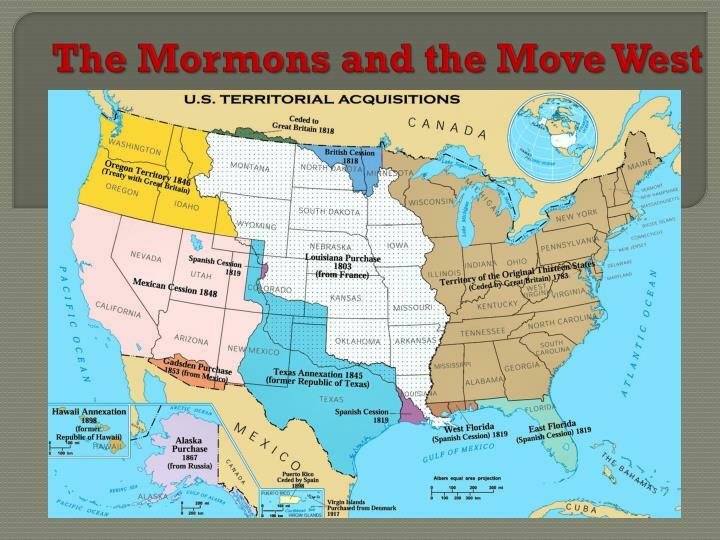 Young realized that the Mormon’s would not be accepted by 19th century America and decided to move the followers to the area of the Great Salt Lake. 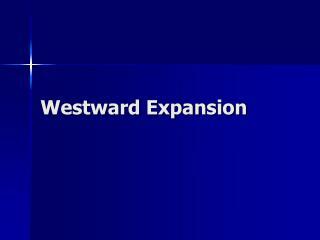 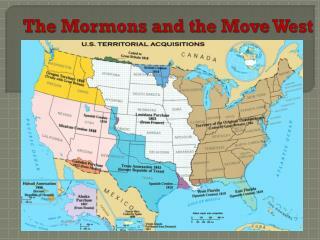 In 1846, more than 12,000Mormons made the journey west – the largest single migration in American history. 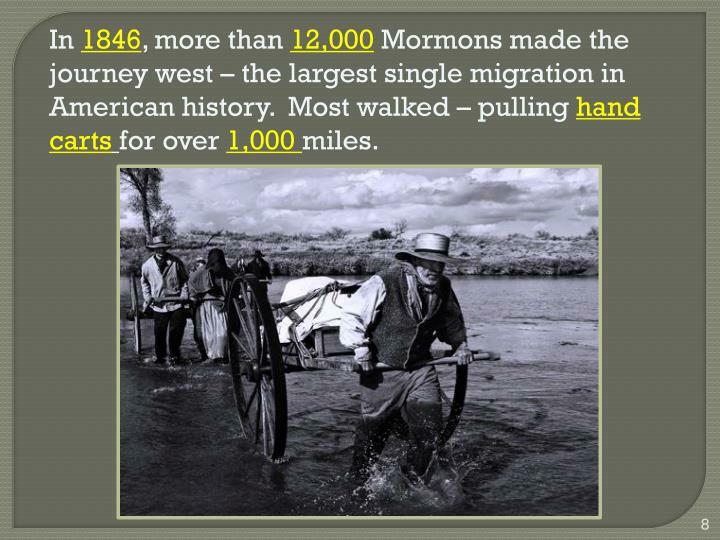 Most walked – pulling handcartsfor over 1,000 miles. 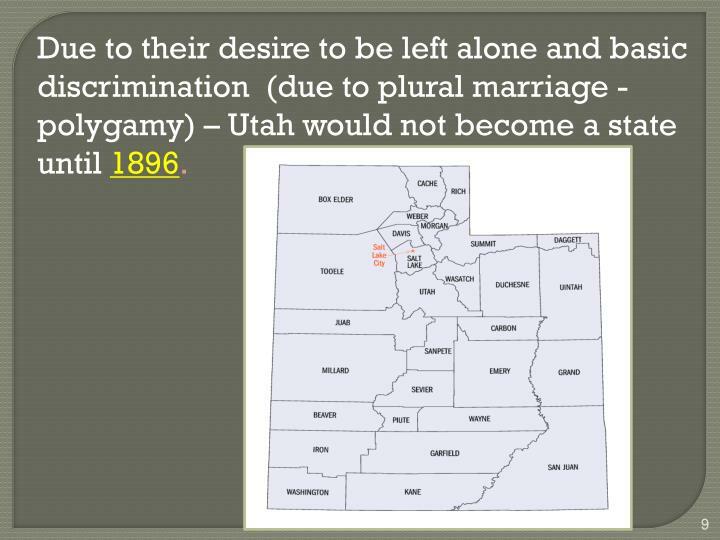 Due to their desire to be left alone and basic discrimination (due to plural marriage - polygamy) – Utah would not become a state until 1896. 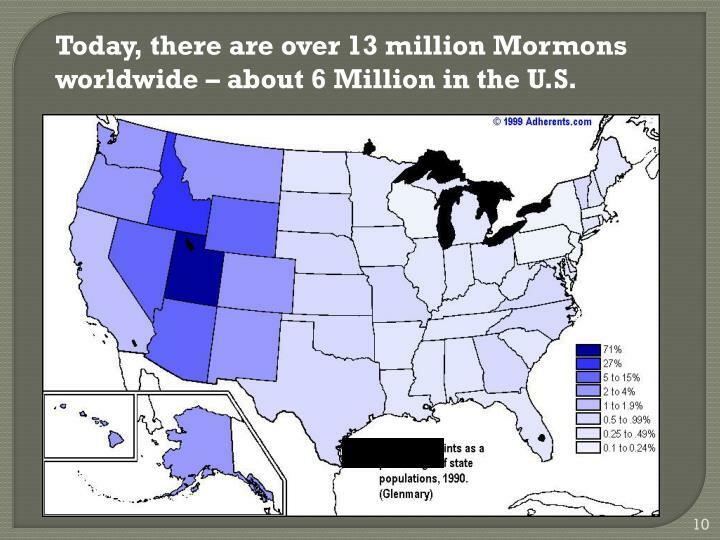 Today, there are over 13 million Mormons worldwide – about 6 Million in the U.S.